A traditional Spanish brand of hams that wants to transmit the Mediterranean essence, is the definition for Domingo Garcia Martin, from Salamancan pasture and with a typical Spanish product, this brand seeks to bring the culture of good ham hand in hand with a graphic identity that breathes freshness and innovation. The main challenge is to bet on a new visual philosophy linked to a brand of ham. Transcending the colours, flavours, aromas and sense of Iberian character is the main challenge for this new visual identity of a product that competes in a highly traditional market from which the quality and experience of a product with historical transcendence cannot be distorted. 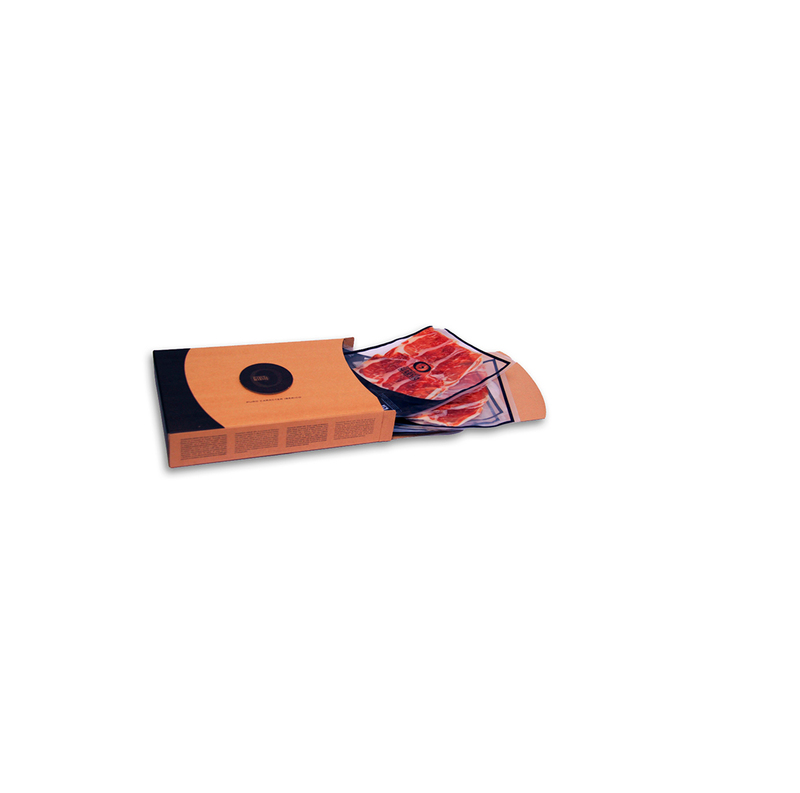 Development of the brand universe, visual communication and packaging development which tells a coherent story. Domingo García Martín offers the virtue of a good ham. 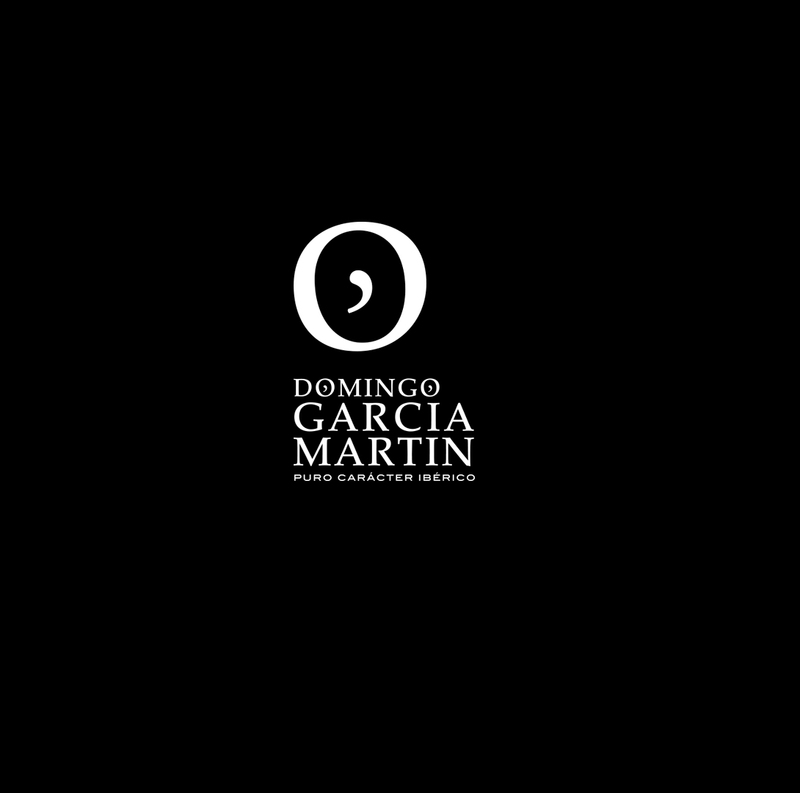 Domingo García Martín’s brand demanded bringing together key concepts for the conception and development of the business. The value of the Mediterranean diet, based on nutritional balance and the fusion of traditions around the table, strengthens the creation of a memorable and strong brand, creating a complete experience.